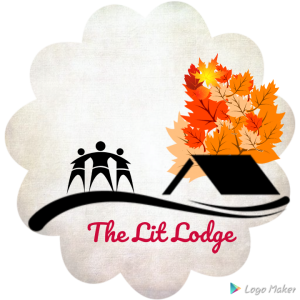 Welcome to The Lit Lodge. My name is Shelly Bajwa and I’m a bookstgrammer, book blogger, aspiring writer and book reviewer. I’m 26 and I’ve been reading ever since I could string words together. This is my little bubble, my own little space which comprises of everything I love : Books, family, poems, writings and sometimes, rages and vents. I’ve been blessed to have traveled to and lived in beautiful places such as Bahrain, London, Prague and now, India. A closet writer, I am an ambivert which sometimes tends to confuse people around me. I hope you enjoy your time here as I take you through this wonderful journey of literature!